weed free and full of colour whilst keeping shrubbery pruned and tidy. We remove and process all our garden waste. We offer tree surgery (arboriculture) and landscaping as well. Contract’s can be taken on all domestic or commercial work. We offer a reliable service that doesn’t have too cost a fortune. 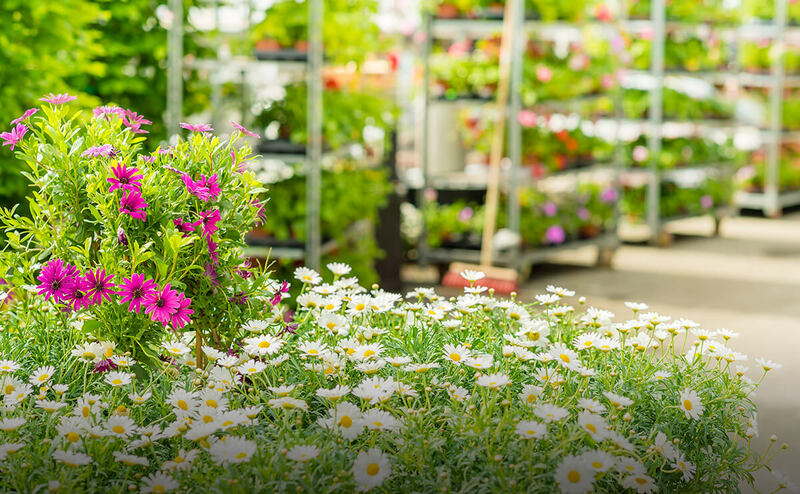 Being affiliated with the garden centre we can offer any products required to help make your garden the best it can be. landscaping team can work with your requirements and imagination to transform any space into the garden you’ve always dreamed of. From large construction civil work to a domestic back yard, we offer a service to suit all. creation with a service to help keep it looking as good as the day it was transformed.